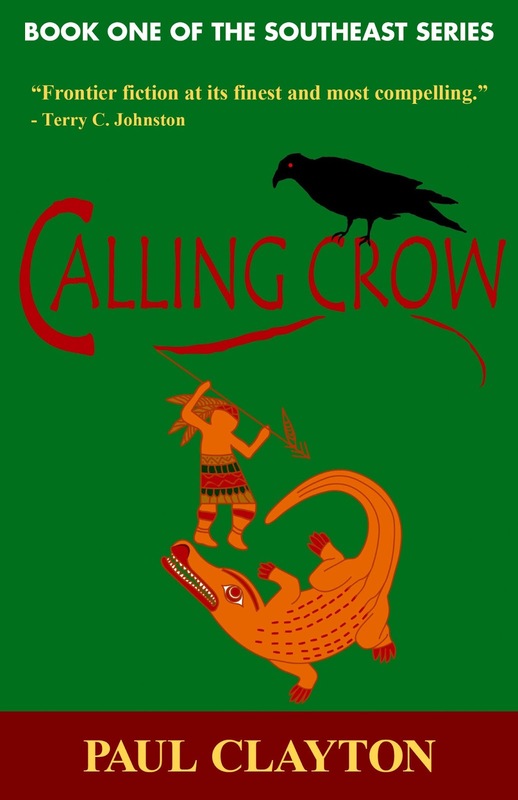 Calling Crow is haunted by his dream of the Destroyer who will one day lay waste to his village. Then, Calling Crow is bound into slavery on the island of Hispaniola. Life in the gold pits is brutal and humiliating. Aided by a kindly priest, Calling Crow vows to learn the language and ways of a powerful enemy in order to eventually save his own people. But first he must regain his own freedom.